Twelve months after the triumphant debut of Apple’s wireless charging iPhones (which itself was only eight years after Palm demoed a similar system at CES), Tim Cook and his team failed to mention the feature on any of the three new iPhones, failed to address the non-appearance of the system in the intervening year, and failed to mention that AirPower was being scrubbed from the Apple.com website. Has Apple canceled the ‘magical’ charging technology it presented in 2017? Apple’s hands-on demonstration from 2017 showed this [free positioning and data transmission between the devices], and AppleInsider was able to put multiple devices anywhere on the pad, in any order. After doing so, the AirPower was communicating with the charging devices, and the iPhone on the pad was displaying information about the other charging devices. 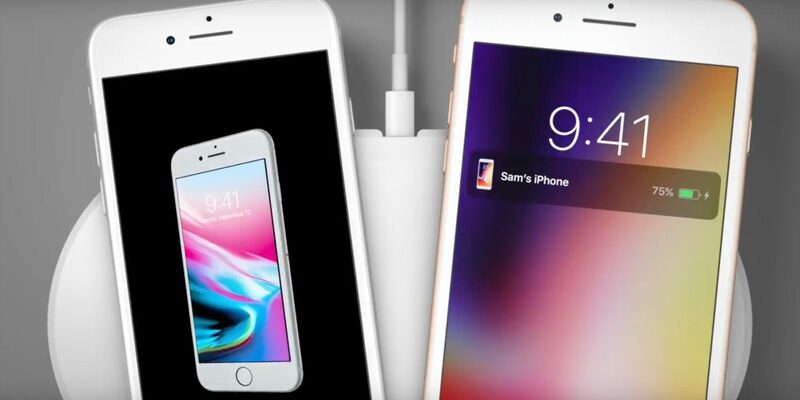 Apple fans waiting to hear about the company’s futuristic wireless charging mat will have been disappointed on Wednesday, as the AirPower charger did not get a single mention at Apple’s annual iPhone launch event. …Apple has scrubbed almost every mention of the AirPower charger from its website, with barely any images or details to be found (the only still-live mention to the device is on Apple’s legal trademark list and a note on the AirPods page about a “Optional wireless charging case (currently unavailable)”). No one from Apple I’ve spoken to today will say a word about AirPower other than that they have nothing to say about it today. I wouldn’t be surprised if it’s been scrapped, and they just don’t want to say so yet. It’s important to note that the iPhones equipped with wireless charging conform to the Qi charging standard (that’s the iPhone 8, 8 Plus, X, XS, XS Max and Xr) and continue to work with Qi standard chargers – many of which are on sale at Apple Stores around the world. This has not been taken away. What has been taken away is Apple’s ‘magical’ (and proprietary) system of wireless charging that would have been faster, allowed multiple devices to be charged on a single plate, and communicated charge status and other data between devices. It’s clear that Apple jumped the gun by announcing AirPower in 2017, it failed to fix the issues, and Tim Cook was too embarrassed to stand up in front of a hand-picked audience and say “we’re sorry, it’s not working.